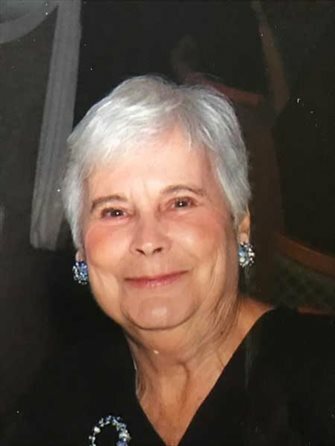 Ruth A. Fletcher, age 71, died on Monday, February 25, 2019 at 9:00 AM at her residence in Lima. 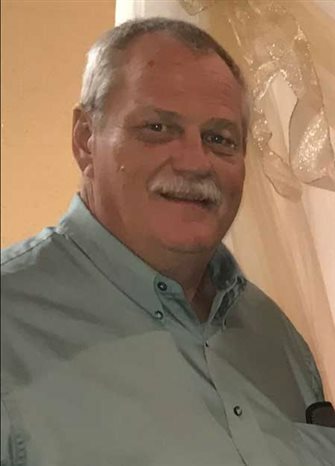 Mark S. Garver, age 63, passed away on Wednesday, February 27, 2019 at 5:32 a.m. at Mercy Health St. Rita’s Medical Center, Lima. 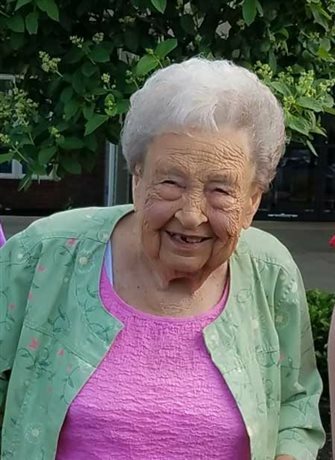 Dolores J. Smith, age 101, passed away on Tuesday, February 12, 2019 at 1:55 p.m. at the Mennonite Memorial Home, Bluffton. David Weimer, age 99, died on Tuesday, January 8, 2019 at his residence in St. Marys. 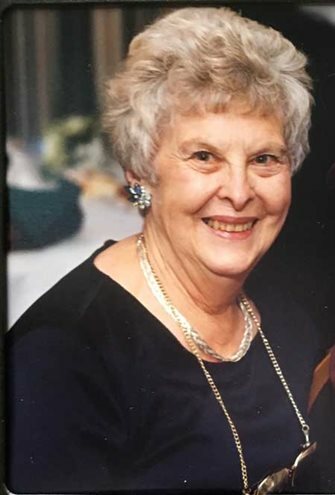 Janet L. Hubbell, age 84, died on Saturday, January 12, 2019 at 5:55 a.m. at Vancrest of Ada. 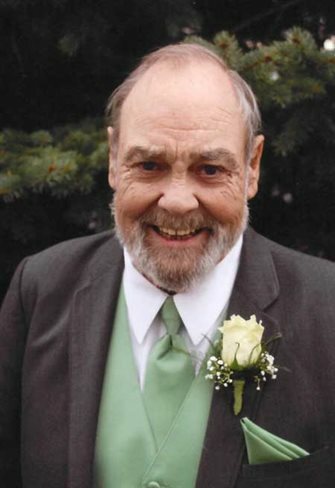 Barry Allen Archer, age 79, died on Sunday, December 16, 2018 at 12:37 PM at Lima Memorial Health System. 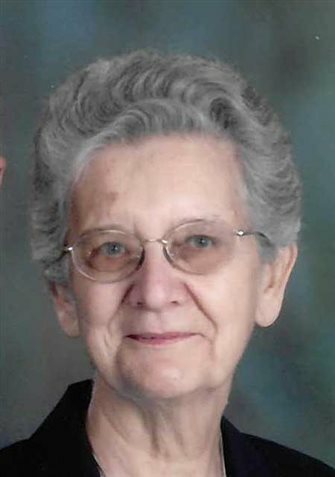 Elwanda J. Casper, age 97, died on Monday, December 17, 2018 at 12:08 PM at Mercy Health St. Rita’s Medical Center, Lima. 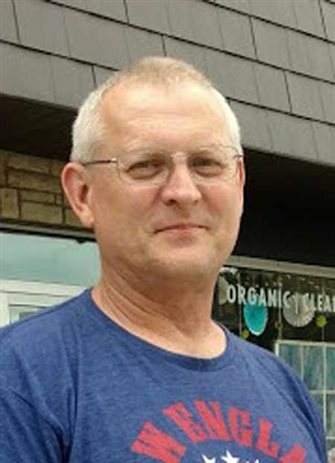 Steven William Sousley, 51, of Elida and formerly of Hardin County, died at 5:37 a.m., Friday, Dec. 14, 2018 at his residence. 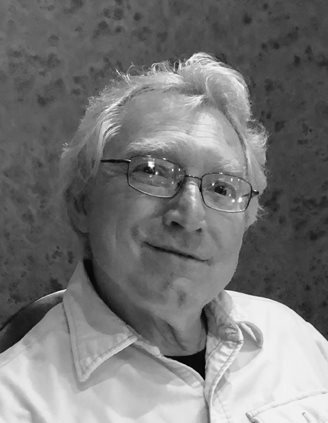 Frederick L. “Fred” Lindabury, Jr., age 73, died on Tuesday, December 11, 2018 at 3:28 a.m. at Promedica Toledo Hospital. 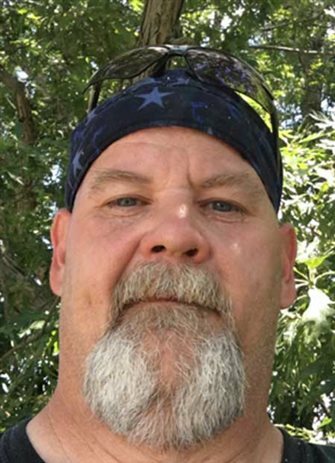 A celebration of life service for Gregory Paul Brumett was held at 2 p.m. on Wednesday, December 5, 2018 at The First United Methodist Church in Ada. Burial will follow at a later date. 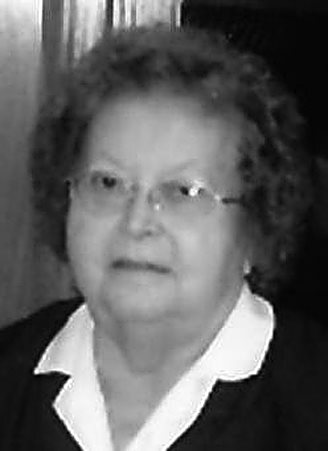 Armetha Helen (Stebbins) Delp, age 89, formerly of Ada, peacefully passed away Sunday, October 14, 2018 at Wesley Ridge Retirement Center, Reynoldsburg, Ohio. Barbara J. 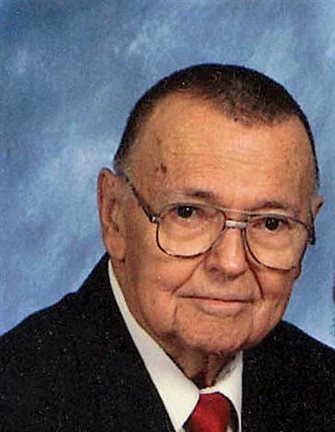 Wood, age 91, passed away on Tuesday, October 30, 2018 at 8:55 AM at the Freida House at Willow Ridge, Bluffton, Ohio. Barbara Martin, 90, died on September 5, 2018.